Equipped with smartphones, tablets and wearable devices, patients demand a dramatically different healthcare experience. To deliver the dynamic and personalized digital interactions your patients expect, you must innovate fast and often. 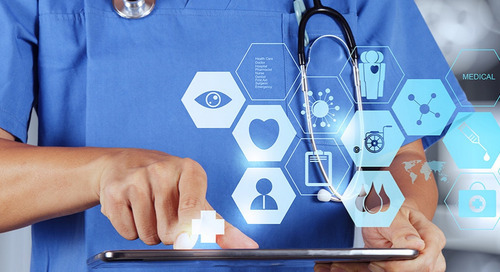 Read this whitepaper to learn how health IT leaders are fueling digital innovation with API-driven apps and services to boost patient engagement and improve outcomes.